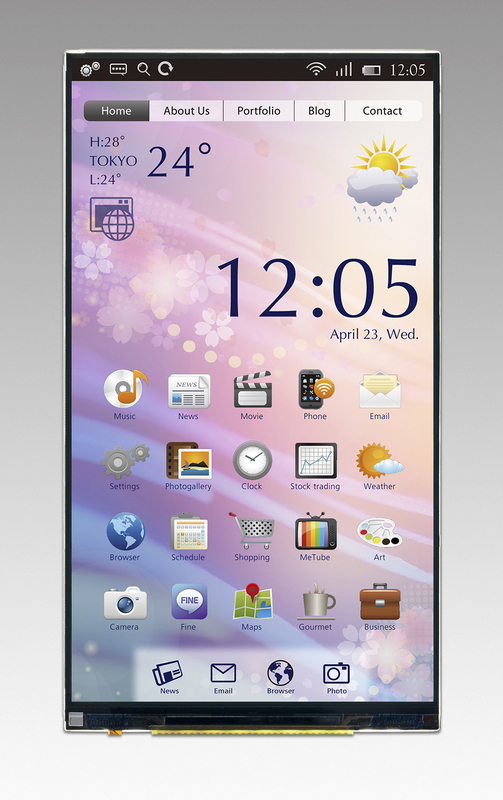 March 2, 2015 (Tokyo, Japan): Japan Display Inc. (JDI), a leading global supplier of small- and medium-sized displays, has announced the world's first mass production start of a WQHD (1440 x 2560) high resolution LCD module with in-cell touch. WQHD is currently the highest resolution used in displays for smartphone applications, and it is expected that this market demand will grow significantly. 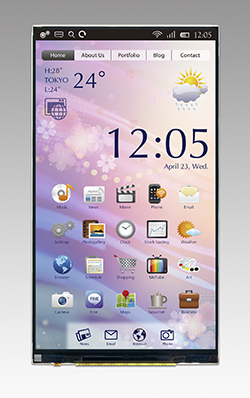 Although it is more difficult to achieve in-cell touch integration in displays with higher resolution, JDI has succeeded to produce the world’s first WQHD in-cell touch LCD module. The new WQHD module incorporates the in-cell technology used in "Pixel Eyes", and has 1.8 times the number of pixels as compared to full-HD (1080 x 1920) high resolution displays. JDI's advanced "Pixel Eyes" will contribute to the WQHD smartphone market development due to its high functionality and ease of adoption into smartphone devices. JDI will continue to offer attractive display products featuring advanced technologies, based on its core low temperature poly-silicon (LTPS) technology.